All that talk of an Indian Summer this year? 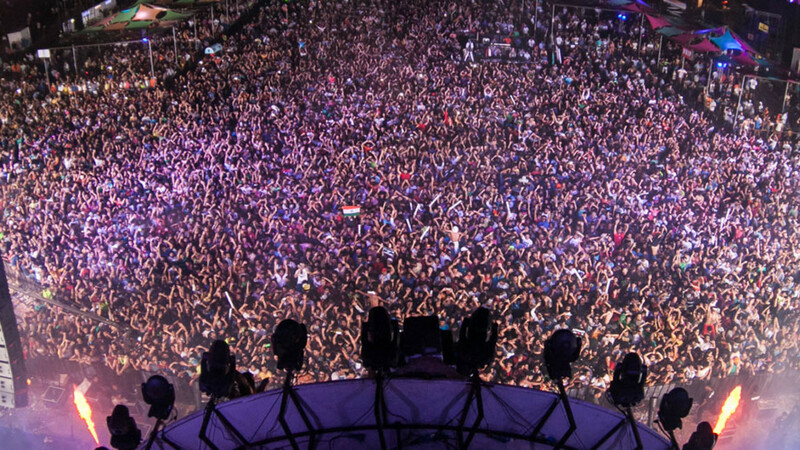 Head down to Goa and experience one for real. 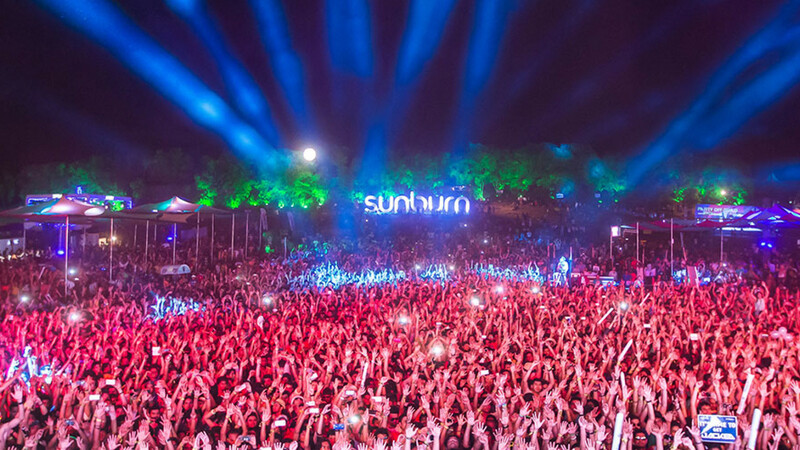 As one of Asia's biggest dance festivals, Sunburn is a tour de force within the industry. With a strictly dance-inspired lineup, the festival will easily cater for all those looking for a headache the next morning. 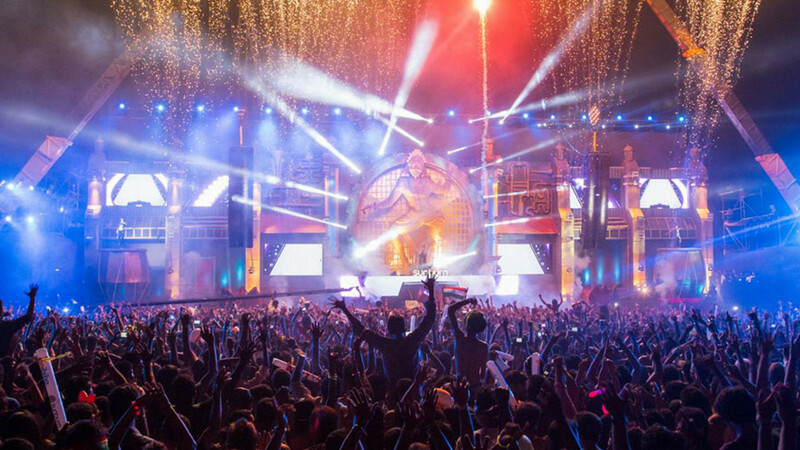 Along with the usual festival experience (if you count a festival in India as 'usual'), you've aso got added bonuses like a strong showing from the psy-trance scene at a special stage; there's also a flea market that offers loads of food and shopping. You can even get a hot air balloon ride over the festival if you're not afraid of heights. Sunburn offers the exact opposite end of the pleasure spectrum than its name suggests, so make sure you don't take it too literally AND PACK SOME SUNCREAM. Don't fancy finishing the night at the same time as the festival? Course you bloody don't, so carry on the party at any number of afterparties and a special 'fan-village'. Tickets are available from BookMyShow.